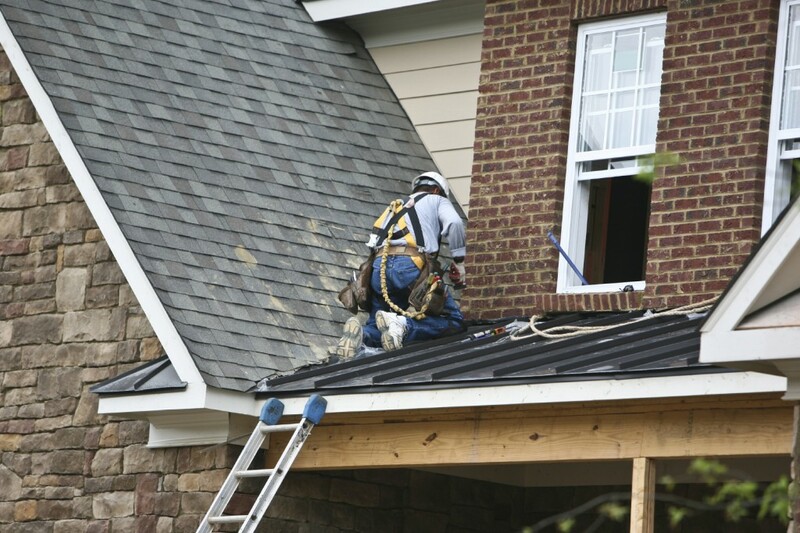 At Atlantic Construction and Roofing, Inc. we pride ourselves in being experts in diagnosing your roofing problems, repairing them, and maintaining the integrity of your roofing system. We have developed special techniques to enhance the quality of your roof and keep it in excellent shape, all of which saves you tens of thousands of dollars in roof replacements. 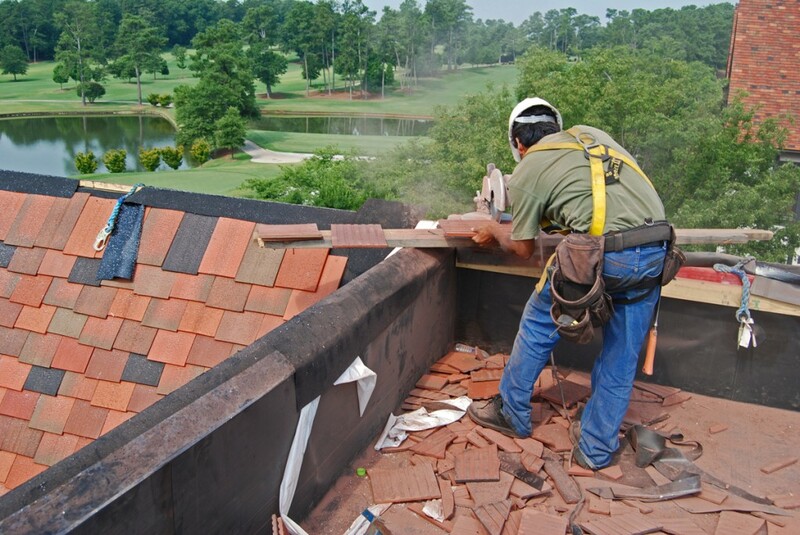 Our experience comes from years of hands-on roofing experience. Roof leaks are our specialty; we use state of the art technology in finding those so called “hard to find” leaks. With our thermal imaging we find a leak sooner which saves you money because if left undetected leaks can cause all kinds of issues coasting you valuable money. We also offer 24-hour 7 days/week emergency calls.